First, I must tell you that we have got more than 100 entries, all quite varied in genre, platform and technology. 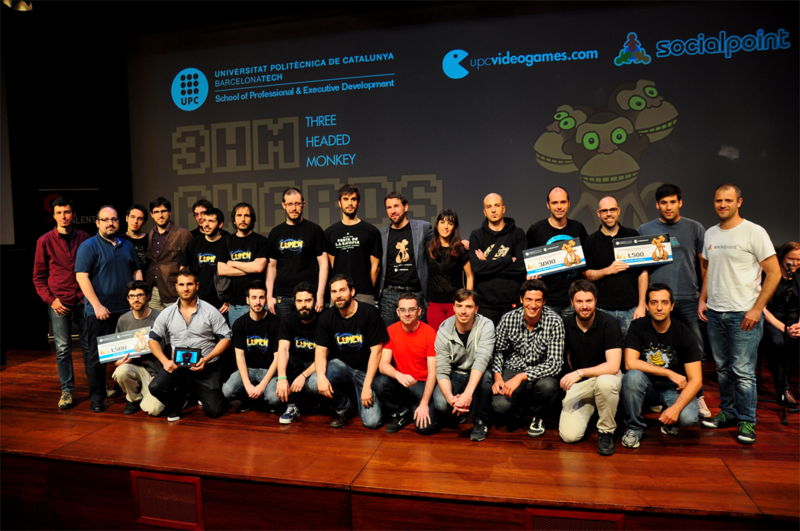 Specifically, 68 projects have been submitted in the Games category, 26 short films in the Animation category, and 8 game design projects in the Young Talent category. Below you can see a screenshot from the conference timetable, the titles and the contents, and the sign-in button. 7 days before the event takes place I can tell you there were less than 100 places (out of 580) available, so hurry up and register! Conferences: where you will be able to learn about the experience of 1) the new company that has just landed in Barcelona, ZeptoLab, the creators of Cut the Rope, 2) how to be involved in a AAA project whilst being a small studio, presented by one of the outsourcing managers at Microsoft, and 3) how to port a very well-known franchise such as Tomb Raider, into mobile platforms, the desired medium for indie studios. Round Table: where previous speakers and a representative from Social Point, our partner and one of the most important players in our event as they make it possible, will exchange views for the enjoyment of the audience. 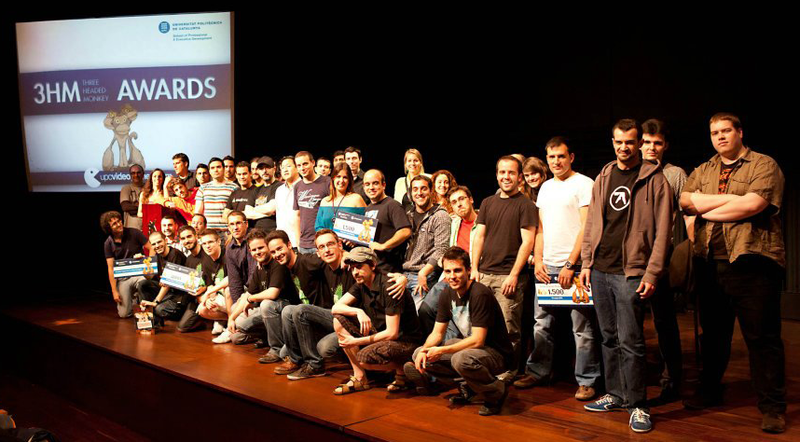 Awards Ceremony: our popular event with more features and our well-known suprise game moderated by Gina Tost and Albert Murillo of the Generació Digital program at Catalunya Ràdio. Let’s stop the chit-chat and make a date for next Friday, May 20th.